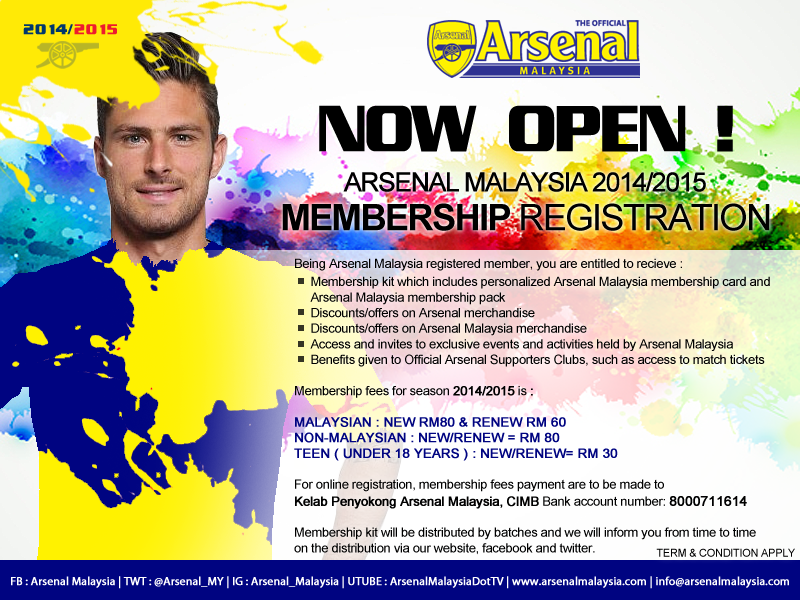 We have open our membership drive for the season 2014/2015. Lots of activities and benefits for registered members this season. 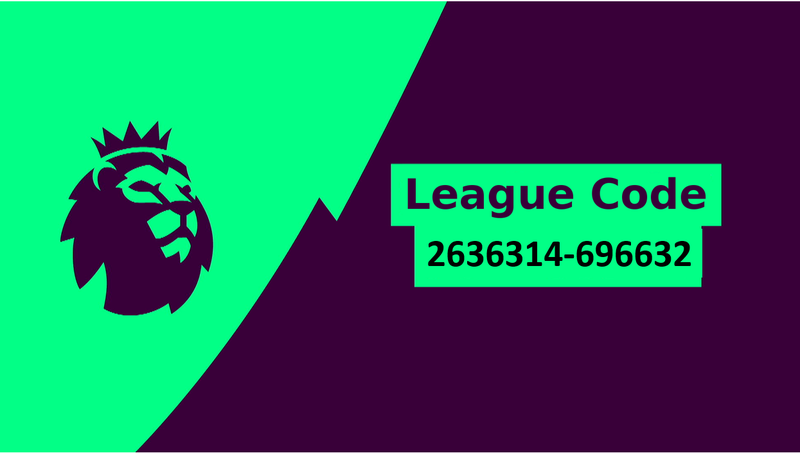 Hurry up click here to register now!